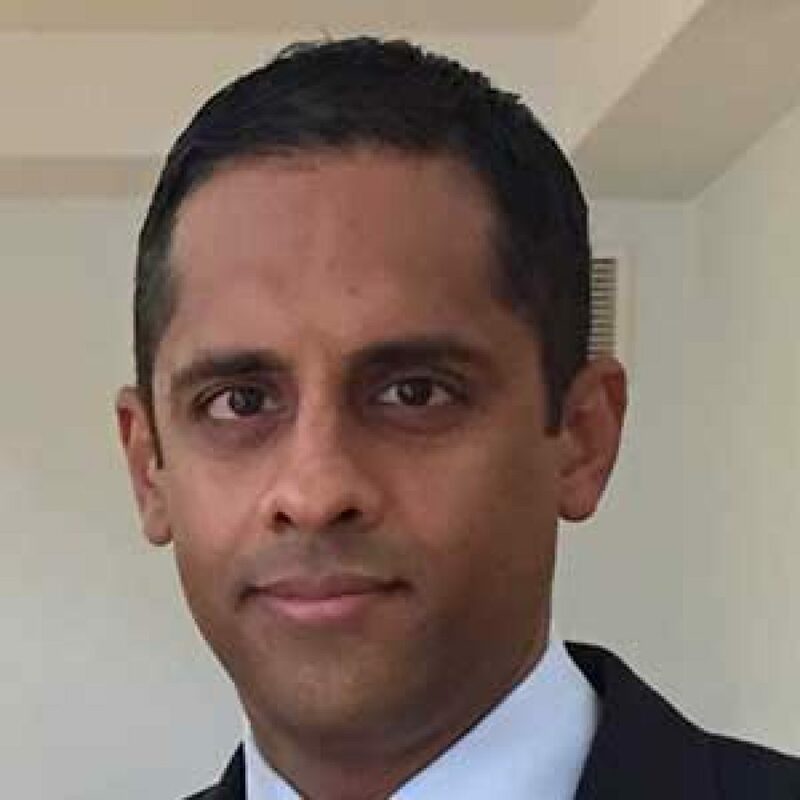 Zubin Kammula joined the Kendall College Trust board in 2016 and is a principal of Siegel & Moses, P.C., which concentrates on the regulatory, transactional, and litigation phases of the beverage, alcohol, and hospitality industries. Zubin manages the firm’s Chicago alcoholic beverage licensing practice, and counsels foreign and domestic producers, U.S. importers, and wholesaler distributors as to the distribution of alcoholic beverages within the United States. He also prepares commercial agreements between these types of parties for the manufacture, importation, and distribution of their products. In addition, he provides guidance regarding trade practices and regulatory compliance for all 50 states. A native of Virginia, Zubin graduated from the University of California, Los Angeles and the California Western School of Law, and was admitted to the bar in 1997 in both Illinois and California. He is a member of various organizations, including the National Association of License Compliance Professionals (NALCP), National Association of Alcoholic Beverage License Attorneys (NAABLA), and the National Conference of State Liquor Administrators (NCSLA).